This is the story of two incredible people who met, fell in love, entered immediately into a long distance relationship, and 7 years later, surrounded by close family and friends said "I do" in picturesque Muskoka. Jenny and Nick, may you enjoy many soft serve ice creams and fine wine together. Here is their Wedding Highlights! 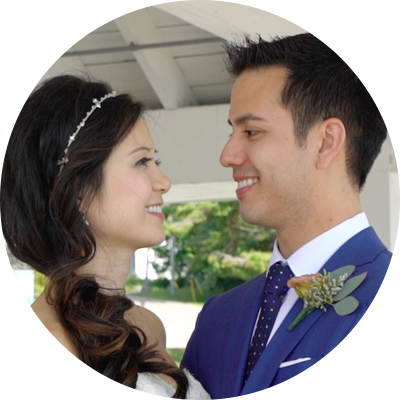 Jenny + Nick | Wedding Highlights from RC2 Films on Vimeo. Makeup Artist: Trishelle, Covet Co. Hair Artist: Michelle, Covet Co.